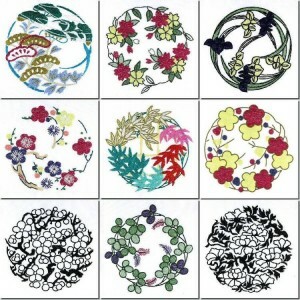 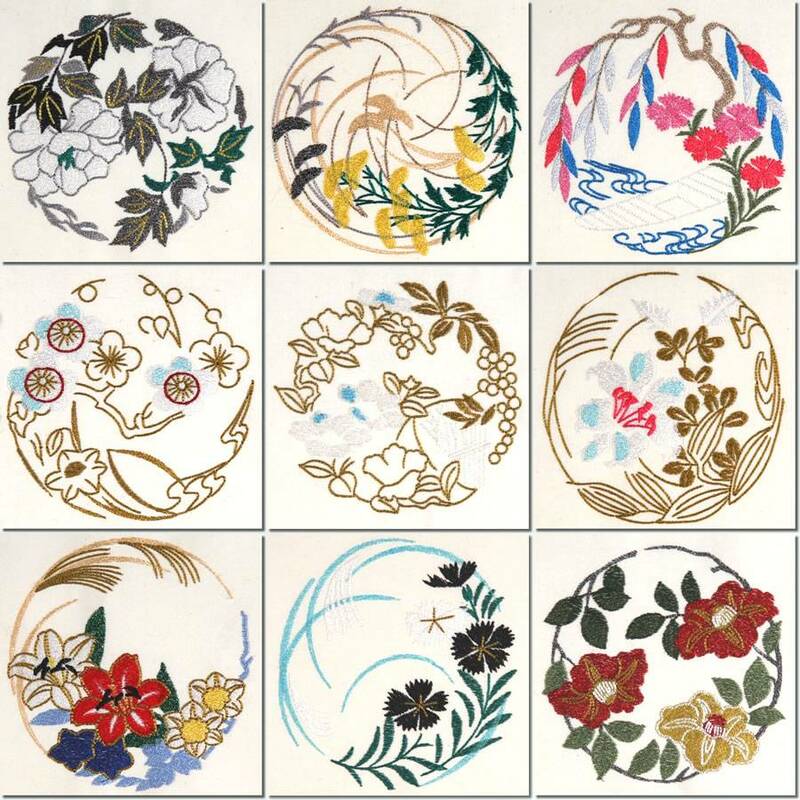 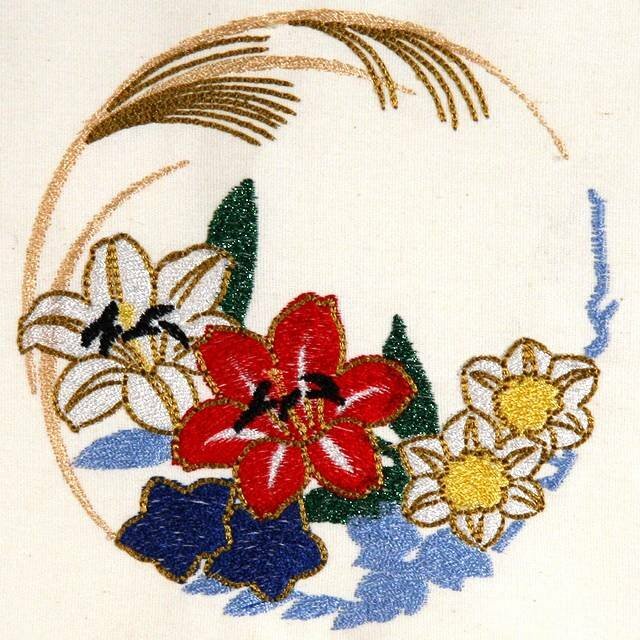 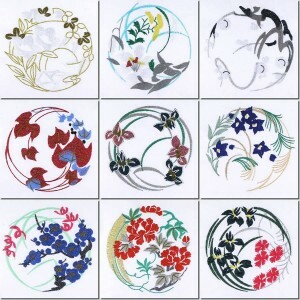 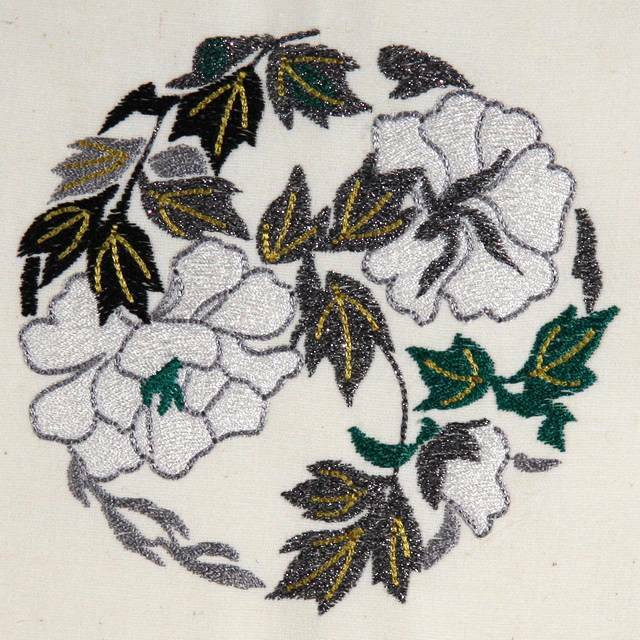 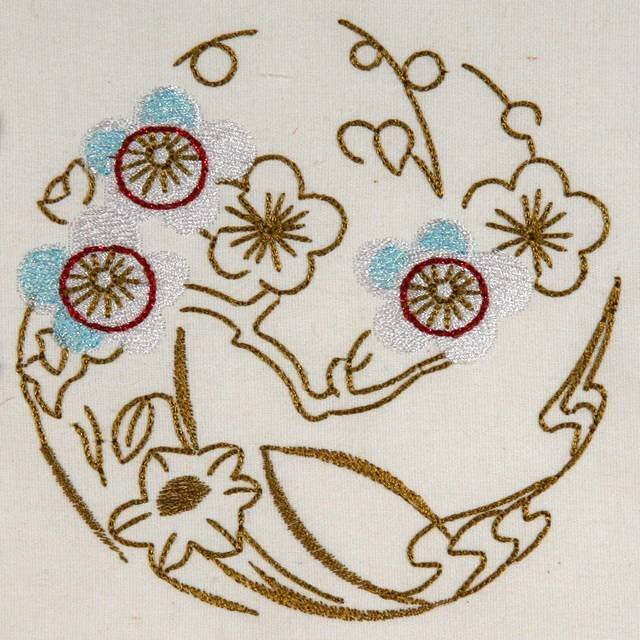 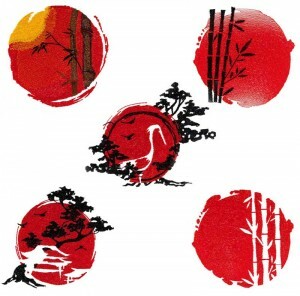 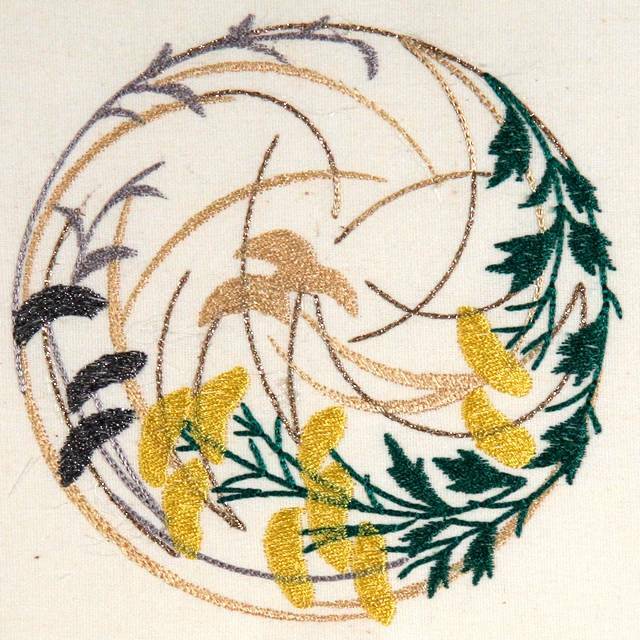 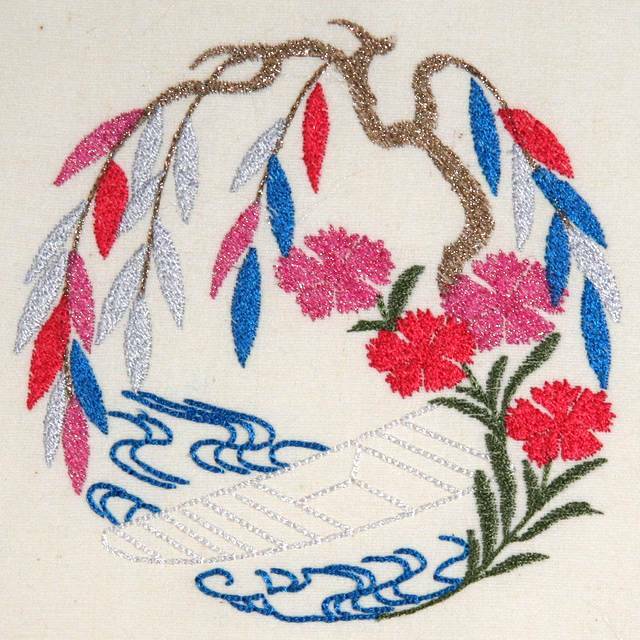 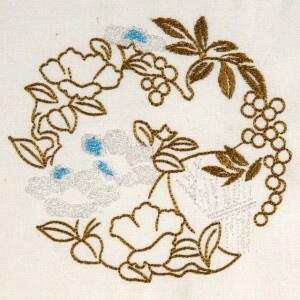 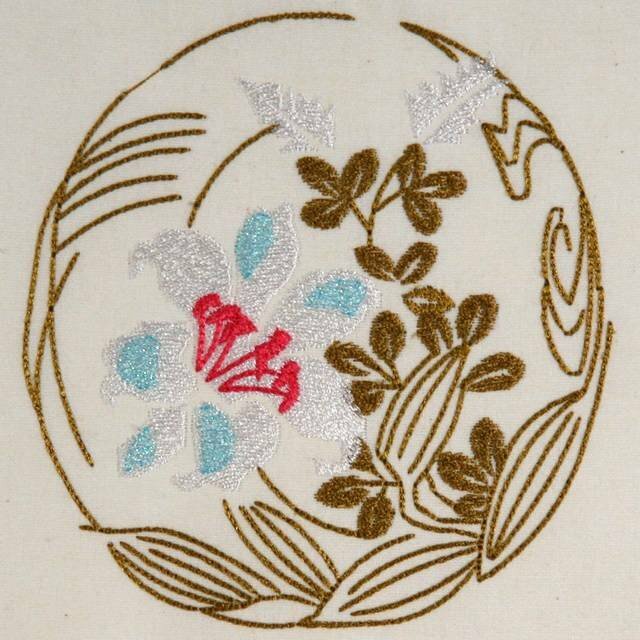 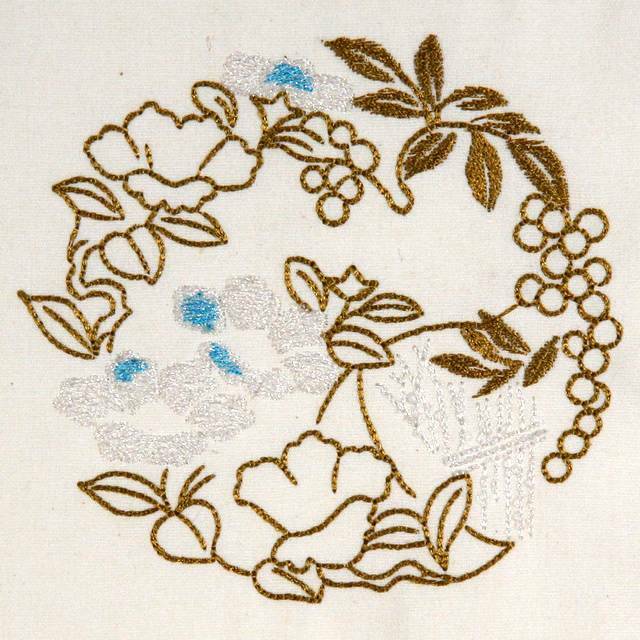 Authentic Japanese designs to use for quilting or any other project. 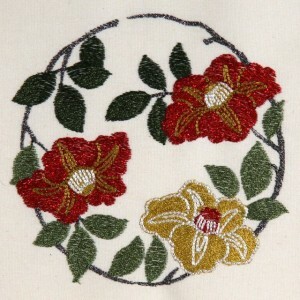 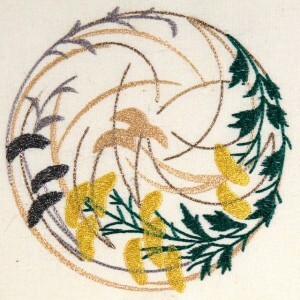 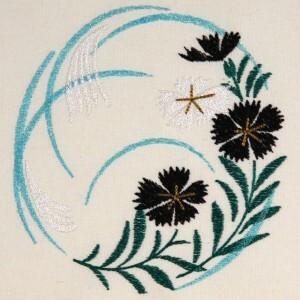 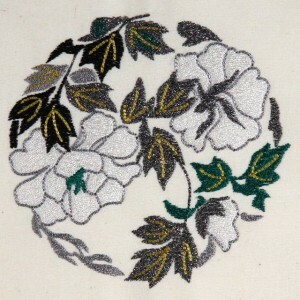 You can use any color combinations you like and add metallic thread as Fred has done in many of his samples. They would be perfect to pair with various oriental prints. 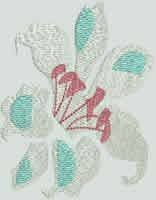 Just choose colors for the designs that coordinate with your fabrics. 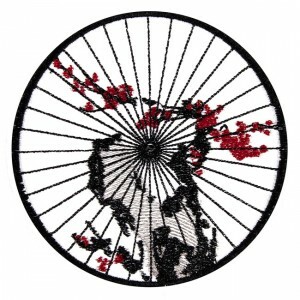 These can be used with Japanese Quilt Circles for quilts and larger projects.